The former vice president vows to engage Nigerian women and youths to return the country to the path of wealth creation. 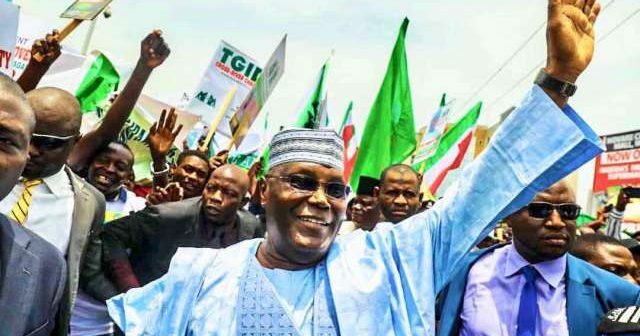 Candidate in the 2019 presidential candidate, Atiku Abubakar, has promised that if he’s elected president next year, he would devote at least 40% of his cabinet appointments to women and youths. 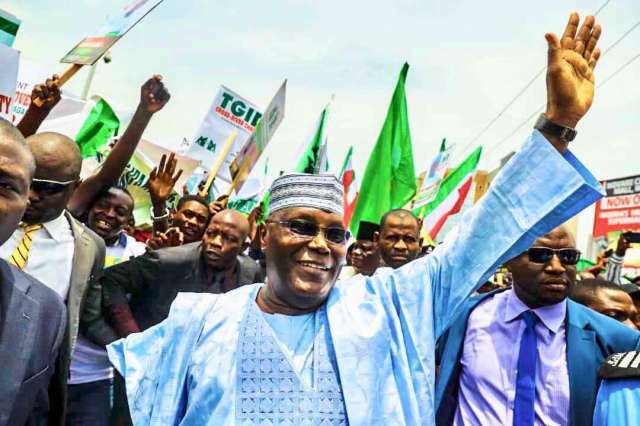 The former Vice President made this promise when he took to his Twitter account (@atiku) on Wednesday, October 17, 2018, to decry the poor state of the country under the current administration of President Muhammadu Buhari , his major opponent at next year’s polls. He said his plans for Nigeria is dedicated towards empowering the women and youths of the country to return to the path of wealth creation. He posted, “Nigeria under Buhari is now the world HQ for extreme poverty. If we are to change that, we must empower women and youths. “Therefore, I give an undertaking that if by the grace of God, I am elected by you the good people of Nigeria, at least 40% of my cabinet would be women and youths. “During my time in government, we designed our policies to help young people grow – stronger banks, telecoms etc. Many returned to Nigeria to start successful businesses. “Today, those young people are leaving again, to Canada etc. We are losing our best doctors and professionals. The 2019 presidential election, scheduled for February 16, 2019, is expected to be keenly-contested between him and Buhari of the All Progressives Congress (APC) .